Well, I'm totally into sequins and waistcoats so a double fix on my thrift trip today!! 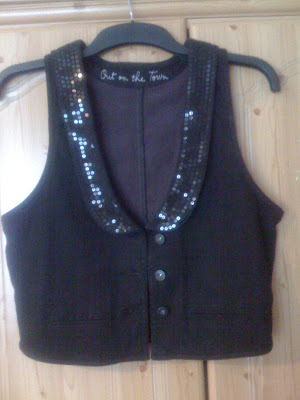 This is a fitted denim waistcoat with sequin lapels which I got for £3.95 earlier today. I feel a waistcoat collection slowly creeping into my wardrobe, LOL!! hiiii! !i sold VINTAGE earrings, they have been purchased in local markets of PARIS,BARCELONA, MADRID..and ITALY each piece that i bought has a small story. so delightful for fans of vintage and unique pieces!! Hi saray-thanks a lot my dear! 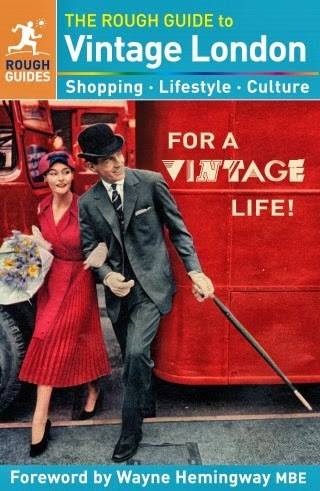 Hi allaboutvintage-thanks for stopping by! Hi nadine-thanks so much my dear!! Great find you are a thirft terror!! fantastic find, there is just the right amount of sequin. Hi kate-LOL, I love that-a thrift terror, thanks!! Hi savvy-yes, not too much, thanks my dear! Hi mspeelpants-thanks my dear, hope you're having a good weekend! How you find such awesome pieces at such low prices is enough to make me weep from jealousy. MMM. I like :). Back in high school used to be obsessed with waistcoats/boleros. oh, i am so envious! never find things that lovely in viennese thrift stores, sniff. Hi fashion chalet-thanks for your lovely comment and have a great weekend! Hi wendy-always so lovely, thanks a lot my dear!! Hi secretista-yes, I've counted up and have 5 in my wardrone now, haha! Hi karima-thanks so much my dear-keep looking!! Hi lamimi-thanks for such a lovely comment! Very, very cute!! I seen something similar on the twelvebytwelve.com website. It was a cute sequin vest just like your! Nice find, yet again! 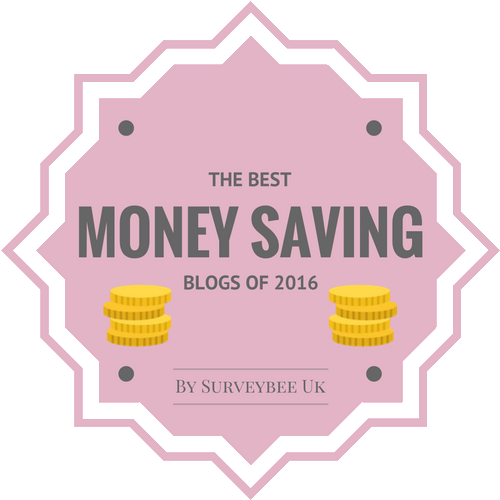 Hi budget chic-so lovely of you, thanks a lot! hi oddgirldiaries-thanks for your lovely comment and for stopping by too!